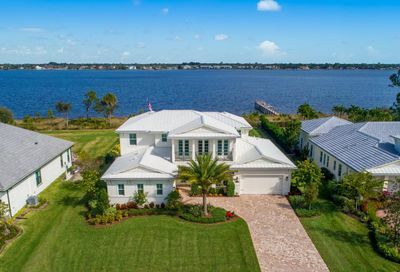 Riverbend is an exclusive waterfront community located on the North Fork of the St Lucie River, which provides some of the most breathtaking water views on the Treasure Coast. Riverbend in Palm City is comprised of large, single-family homes in two style collections: The Woodlands and the Riverfront homes, which have 4+ bedrooms, and range from 3,100 sq ft to over 5,000 sqft. The Riverfront collection homes are equipped with boat dockage and on prime Martin County waterfront real estate. The Woodlands collection homes are set on preserve lots within the community. Most of the homes in Riverbend have spacious outdoor living space, swimming pools, and luxury finishes throughout. Do You Still Need Help Finding The Perfect Homes For Sale In Riverbend?